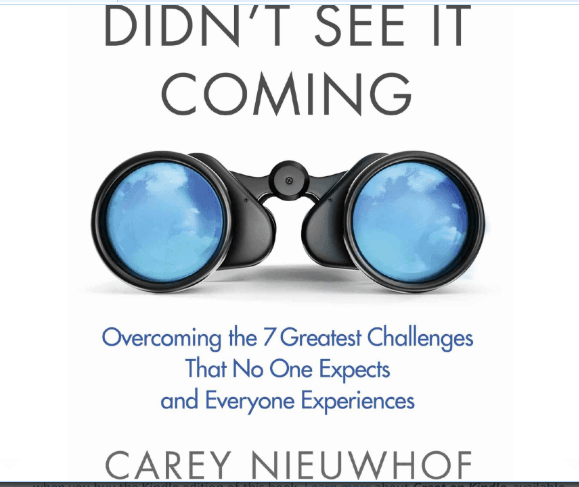 Carey Nieuwhof concludes Chapter 2 of Didn’t See It Coming as he presents five keys to stimulate and maintain curiosity. Because, Pastor Nieuwhof notes, curiosity functions as an incredibly effective antidote to cynicism. When you feed your curiosity, it grows. But starve it, and it withers. 1. Schedule thinking time. When you’re in a hurry, you don’t feel curious. Thus, busyness = the enemy of wonder. For curiosity, Carey states, needs time to breathe and explore. In contrast, worry looks for shortcuts and, even worse, cuts people off. Also, worry seeks a summary or synopsis rather than a fully developed story or explanation. The solution? Schedule time to ponder and process. 2. Ask open-ended questions. Pastor Nieuwhof asserts that the death of conversation in our culture makes us more disconnected than ever. And narrow question-asking lies at the heart of that demise. However, curious people ask broad, probing questions. Open-ended questions. Then they sit back and listen. 4. Dream more. Control reflects a desire for certainty, the known. So when you focus on control, dreams die. But curious people dream, wonder, and imagine. Cynicism faces as you spend more time dreaming. Maybe, Carey posits, it’s time to resurrect those two questions, which your parents found annoying when you were much younger. For these questions foster curiosity. Today’s question: What helps you to foster curiosity as a discipline and a viewpoint? Please share.